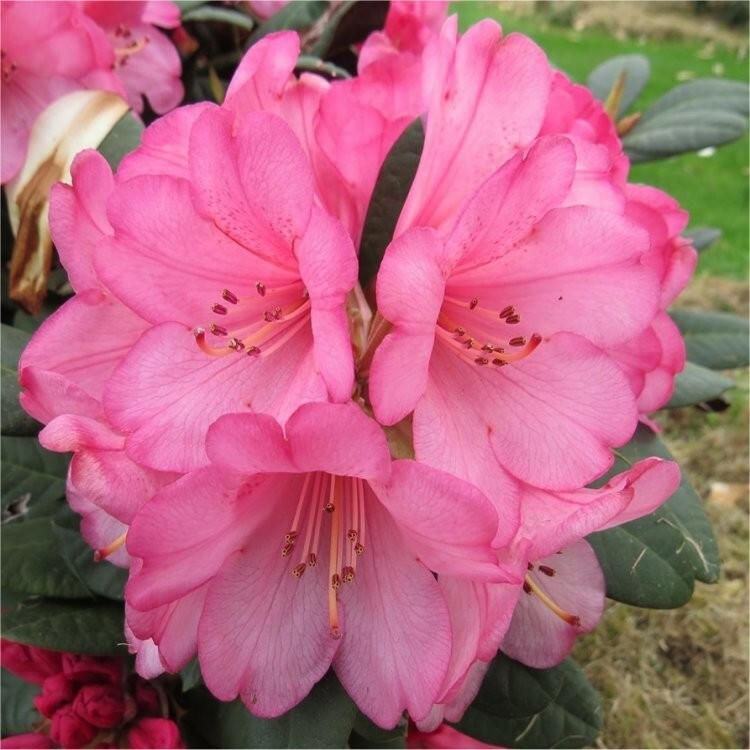 This is a very special compact evergreen Rhododendron, that can trace it's origins to Glendoick Nursery, Perth in Scotland - meaning it it as tough as old boots throughout the UK, handling the worst weather Britain has to offer with ease. 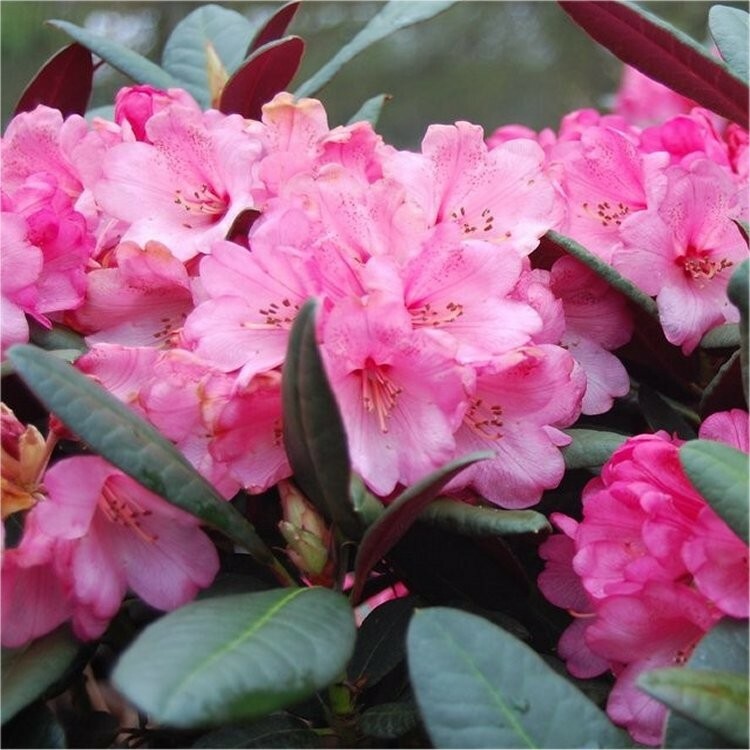 In late Spring the plant carries masses of bright pink flowers, fading to pale pink, these appear above spectacular foliage with a deep reddish-purple underside which flashes in the wind and is visible from afar, unlike any other Rhododendron available before. With the foliage colour of a good wine, combined with the bright pink flowers, it's easy to see how this plant's name was inspired. 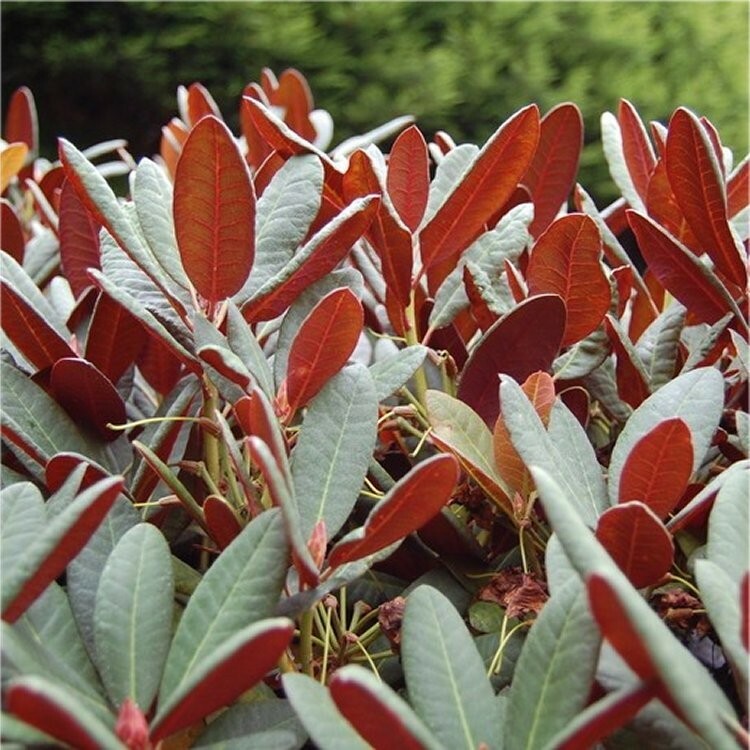 Reaching around a metre high and wide at maturity, this Rhododendron will be easy to find a spot for in any garden, or even a generous patio planter. Supplied in approx 3-4 litre containers.